Sometimes there’s just need for snow and/or ice, and when that happens FX team is the one to call. We at FX team can provide you with really realistic snow storms, blizzards, falling snow flurries to ground snow coverage, icicle, frost and ice effects. 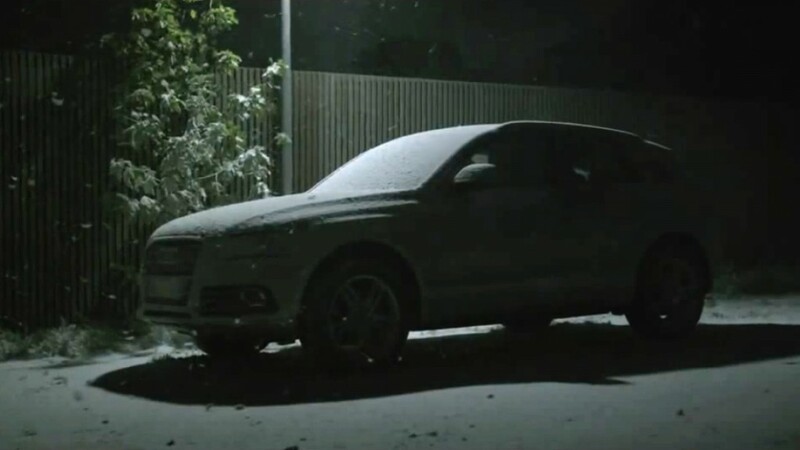 Although creating snow effects is rather complicated, as there is an infinite wide variety of snow out there, we can make the snow effect of your desire.